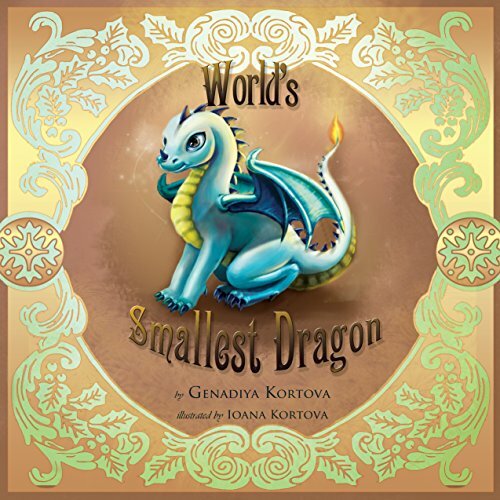 Showing results by author "Genadiya Kortova"
Once upon a time, in a land far away, there was a dragon so small that everyone called him the World's Smallest Dragon. Through an unusual friendship, the World's Smallest Dragon began to see things differently. The World's Smallest Dragon learned to dream big, dream high, and dream far; not to be afraid to dream; and, most importantly, to believe. Belief is a feeling that one day you shall see your dreams come true, just as the World's Smallest Dragon saw his dreams come true. 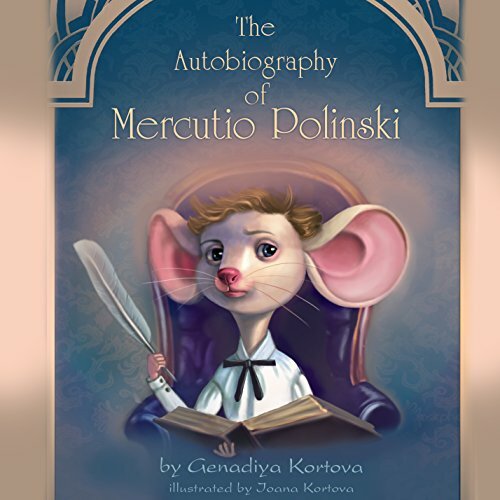 This is an engaging story about Mercutio Polinski, a mouse who has moved into a new home. He has found a library and enjoys the stories he hears. His mother worries about him disappearing. Children will love listening about Mercutio's adventures as he tells his own story.